In Bugnion since 1999, partner since 2006. Deals with patent protection and industrial design. The most important sectors are mechanical engineering in general, automated machines, machine tools, agricultural tools, gas appliances and biomedical devices and design in any field. He is familiar with the main international patent databases. 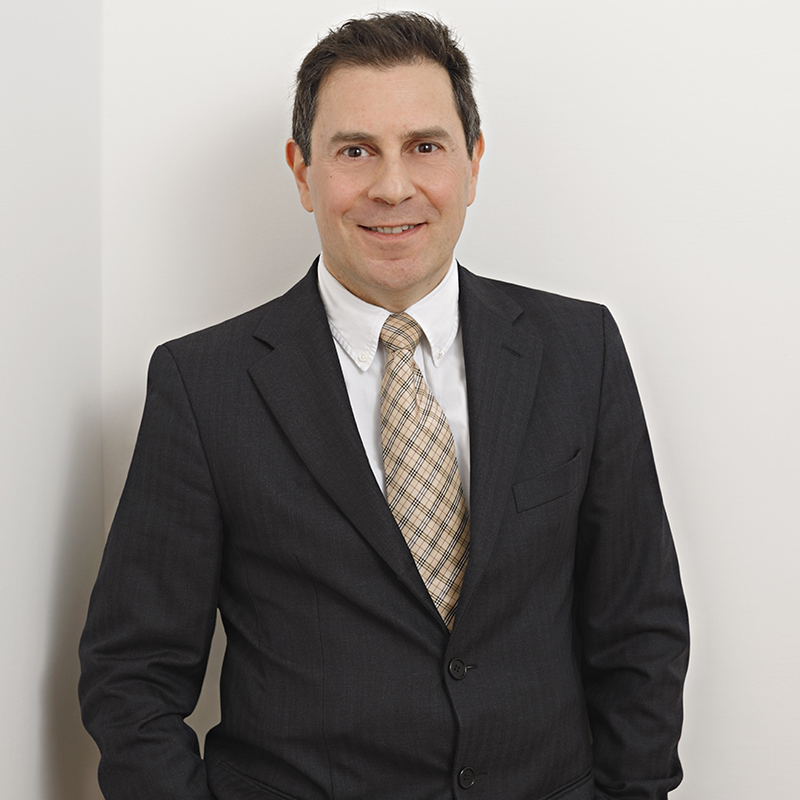 He has also gained significant experience in patent disputes, both as a technical consultant acting on behalf of clients and as a court-appointed technical consultant.